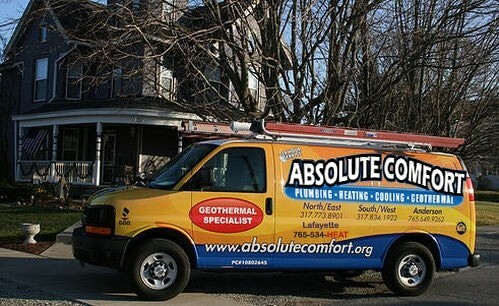 Welcome to Absolute Comfort Plumbing, Heating, Cooling and Geothermal. Our goal is to use this blog to keep you informed of specials and promotions we offer as well as to keep you educated as a home owner. We will update this blog regularly with information that is pertinent to you. Keep checking back for articles on the latest HVAC and plumbing technology as well as tips to keep your systems up and running as efficiently as possible. We hope you find this blog helpful. Please feel free to follow our blog or subscribe to our email list below.